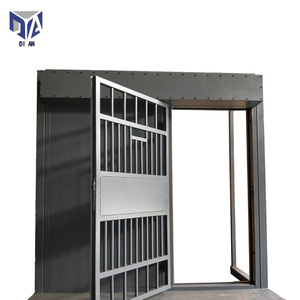 Security Steel overhead sectional sliding Door (HF-J515) : Name Security Steel overhead sectional sliding Door (HF-J515) Operation way electric /remote/manual Position garage/shop/auto4S store/Industrial/Garden etc. 2.How about the sample9 If we have the sample in stock, we will provide free sample to you, if we do not have it in stock, we will make it for you, Our sample for one small panel are Free, btw you should pay the freight 3.which item is your main item. 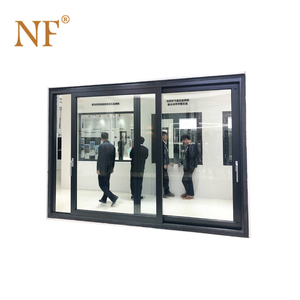 We Produce Roller Shutter Door and Windows, Garage doors,Awnings 4.what's your Mini Order 9 one set for Trial order also Can be accept 5. Where is your factory9 Jianshang Industrial District, Jianshang Village, Mingzhi Street, Longhua New District, Shenzhen, Guangdong, China . 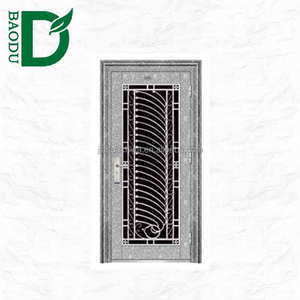 Especially the door hole is bigger, inconvenient to install ground door body place to have convenient, quick opening action. We have a strong technical capacity and production capacity. We are sure any of your inquiry will get our prompt attention and reply. 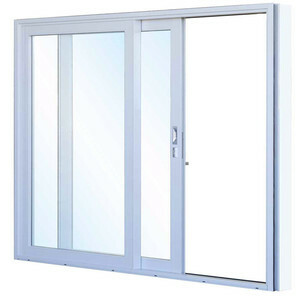 Alibaba.com offers 12,630 security sliding steel doors products. About 28% of these are doors, 1% are automatic door operators, and 1% are aluminum profiles. 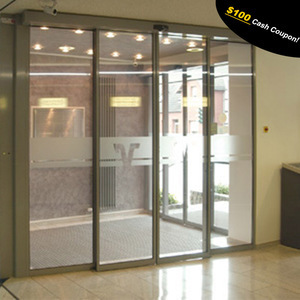 A wide variety of security sliding steel doors options are available to you, such as entry doors, sliding doors, and accordion doors. You can also choose from steel, aluminum alloy, and stainless steel. As well as from interior, commercial, and exterior. 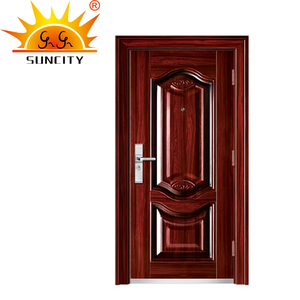 And whether security sliding steel doors is swing, sliding, or automatic. 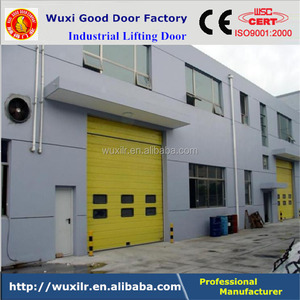 There are 12,630 security sliding steel doors suppliers, mainly located in Asia. 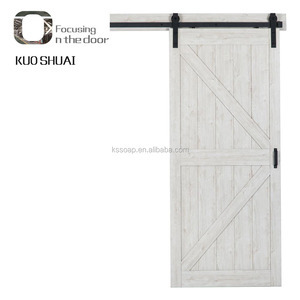 The top supplying country is China (Mainland), which supply 100% of security sliding steel doors respectively. 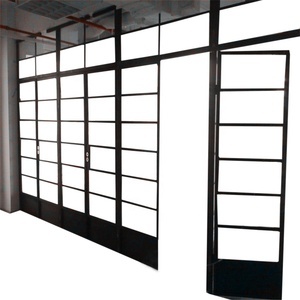 Security sliding steel doors products are most popular in Domestic Market, Africa, and Mid East. You can ensure product safety by selecting from certified suppliers, including 4,361 with ISO9001, 3,845 with Other, and 1,003 with ISO14001 certification.